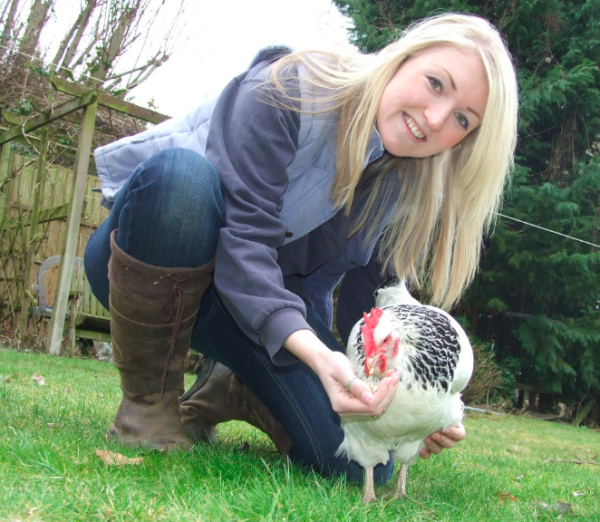 Warwickshire-based Jenna Jack has ditched her high heels for wellies and given up her high powered business career to launch a ‘good life’ business project rearing and selling 200 hens each month to the public. 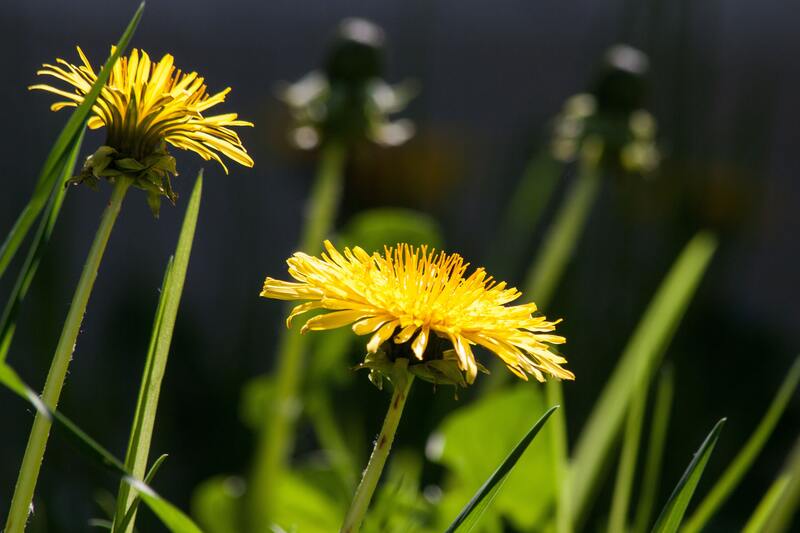 On the first anniversary of her ‘good life’ business venture Jenna will be exhibiting in the Small Holders’ Marquee at this year’s Edible Garden Show. One year on she couldn’t be happier with her transformation from high-powered business professional to “country bumpkin” and is celebrating the first anniversary of her company, ‘The Warwickshire Chicken Coop’, at The Edible Garden Show, Stoneleigh Park, Warwickshire from 15-17 March. Jenna, who sells around 200 hens a month to members of the public from her base in Ettington near Stratford-Upon-Avon, will be taking dozens of her pure breed and hybrid hens along to the show – the only national event dedicated to ‘grow-your-own’. For Jenna, her new life couldn’t be further from her busy marketing career but she has no regrets about swapping the business suits for jeans and working outside. She says: “I’m very happy living as a country bumpkin. I wanted to step out of my busy marketing career and into a profession which explores ‘the good life’ and self-sufficiency. “I sometimes miss human company and having a conversation about TV by the coffee machine but I love the outdoor life. My partner Jonathan is a farm manager and much more interested in cows and sheep but he is very supportive of my business”. The trend for keeping chickens has grown over 800% in the past few years and continues to grow. The desire for self sufficiency and the ease of looking after chickens has contributed to the boom. Warwickshire Chicken Coop sells ‘everything you need to be friends with your hens’ including health, husbandry and hygiene products as well as a range of feed, treats and accessories and the popular Omlet housing. The business is the only operation of its kind in Warwickshire that offers a one-stop shop for everything you need to know about keeping chickens. Jenna will be selling her hens in the Smallholder Marquee at The Edible Garden Show. The event is bursting with fabulous exhibitors, innovative products, chickens, goats and pigs, tasty cookery demonstrations and dynamic talks from a panel of celebrity experts including award winning TV presenter James Wong, Gardeners’ Question Time panellist Bob Flowerdew and author and TV presenter Alys Fowler.